Search engine optimization has become a vital part of any online marketing campaign. A company will not have any successful campaign without targeted, high-quality content. If you are wondering, “What is SEO?“, continue reading. There are many different approaches for maximizing online visibility. Some of them have proven to be more effective than others and we will discuss them here. 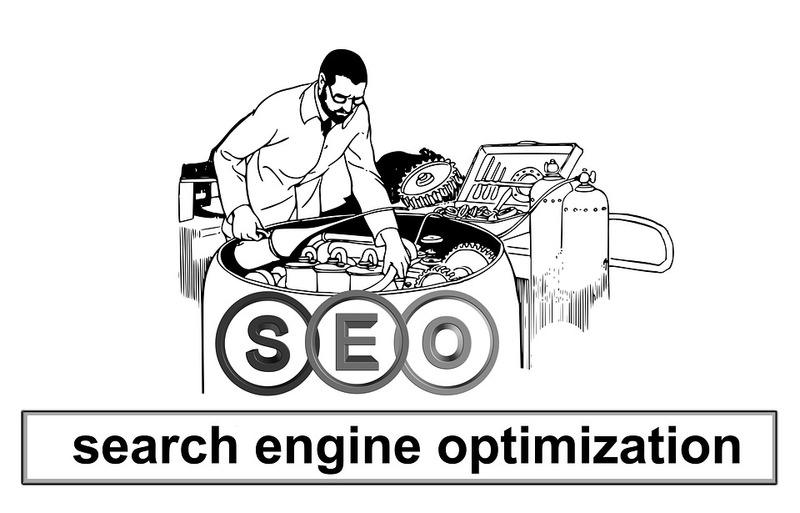 The so-called “white-hat” SEO refers to techniques used to increase page rankings through means that do not violate the search engines’ terms of service. Basically it refers to building and keeping an active audience through quality content and backlinks. So, the first SEO factor that must be taken into consideration is engagement. That is the ability to hold a user’s attention and measures the amount of time spent on a page. There are difference metrics related to engagement: number of visits, bounce rate, time of site, page views. And there are many SEO tools that provide the exact numbers. Improving the quality of the content will improve these numbers and will make the website rank higher. A good website must also have good formatting. Each paragraph should have 2-3 sentences. This will boost readability considerably. Having to read a very long sentence is eye-fatiguing and can be an instant turn off for many users. You should try to break longer sentences into smaller ones when possible. Although not used in this particular article, it is recommended to use bullet points when listing data. Besides being aesthetically appealing, it will also keep a user engaged and provide a fast reading mechanism. Many of us are used to quickly scan a page and look for exactly what we need. Providing relevant sub-headers using H2 tags in the content will make users reach where they wanted to and keep their attention. Performing regular keyword researches is the base of SEO. You cannot have a competitive website if you do not provide what users want. Numerous applications were developed in order to provide statistical data. Search engines also provide applications that reflect what people searched the most. Building backlinks is essential for any website wanting to rank high on search pages. Having good backlinks means linking relevant content in and out of a website. Links that are received due to high-quality content, outreach and influence marketing, are safe and extremely effective. If you want to work with professional marketing consulting firms, give us a call and our SEO experts will guide you. Great tips about seo techniques to use for 2018. I will use these with my new website.